Air and water pollution have long been emerging hazards to many citizens. 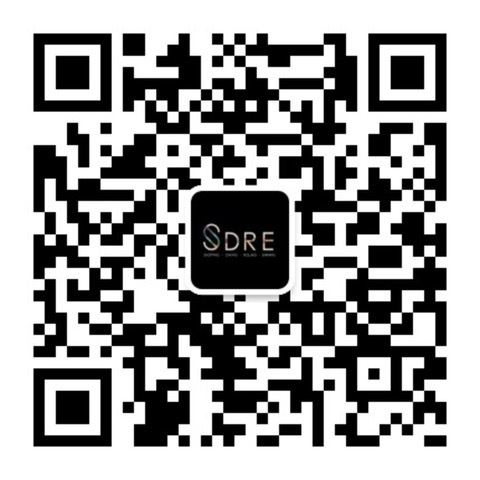 While more people are aware of home hygiene and safety, many ground-breaking technology products are at the market to improve our quality of life - even showering, water drinking and food safety. With the concept of Health and Beauty in mind, B&H develops and creates products that make people healthier and more beautiful. 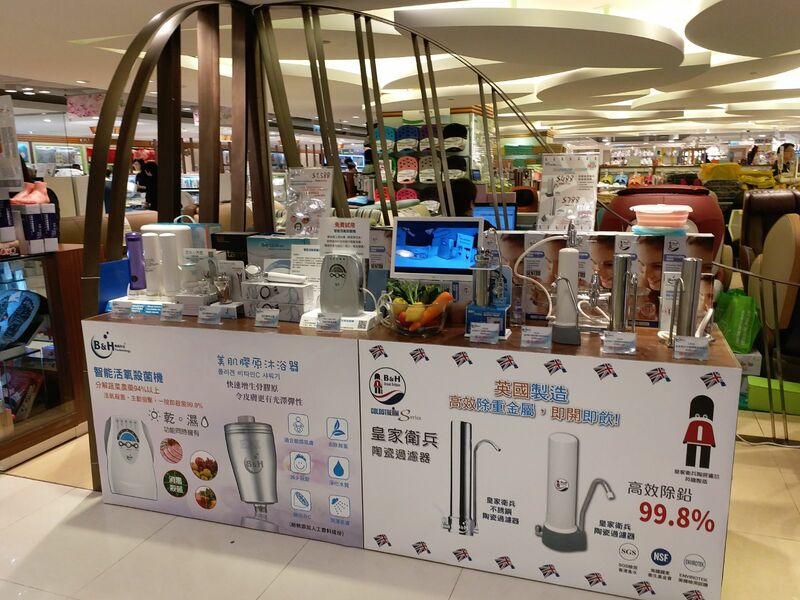 B&H's products emphasize on customer’s health and eco-friendliness, their team of researchers has developed a series of household low-power electronic appliances and filters water system. In the development process, B&H mainly makes use of natural and environmental-friendly materials and applies them to modern home living. 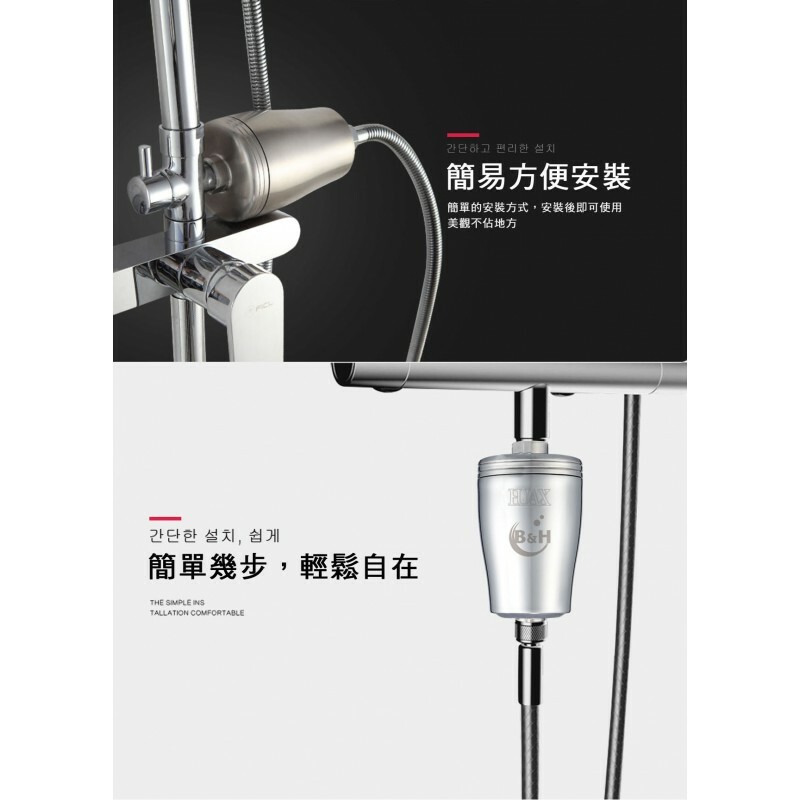 B&H's stainless steel spa shower filter (SF-1003 shower filter) has 8 stages filtrations including: remove heavy metal、sediment、rust、small particles、organic chemicals、anions and the nano-silver sterilization kills the bacteria while releasing the vitamin C and collagen to revitalize skin, improve deep wrinkles, soften skin. Air pollution and food poisoning are getting more and more serious around us. Vegetable, meat and seafood, they all contain formaldehyde, pesticides, heavy metal, hormone, germs and substance which cause us harm. B&H's Day Clean 400 releases active ozone which is designed to effectively remove the harmful substances; decompose. 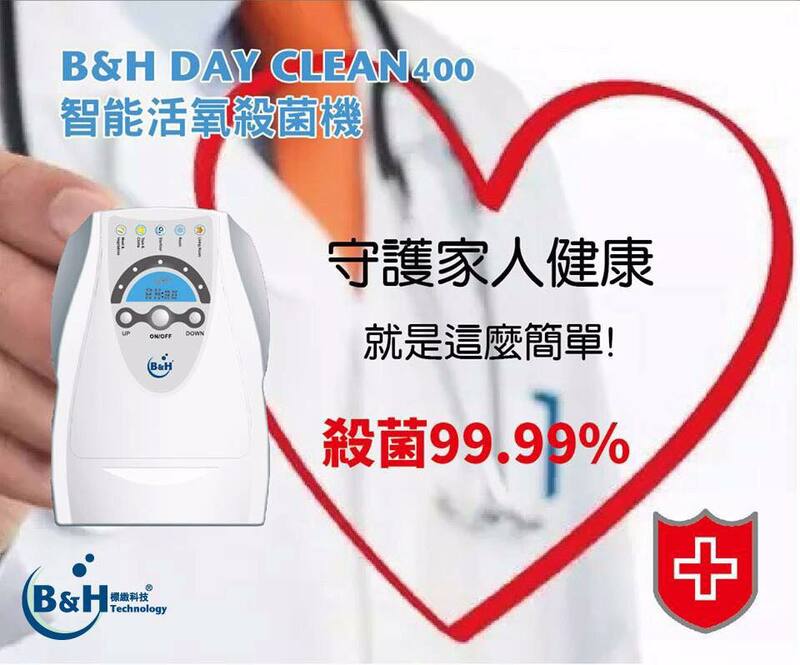 94% of pesticides and kills 99.99% of colon bacillus while decomposing hormone (not affecting its original taste and nutrition); the active ozone can also reduce the chance of cross-infection at home by killing bacteria in the air; essential life helper for every healthy family! 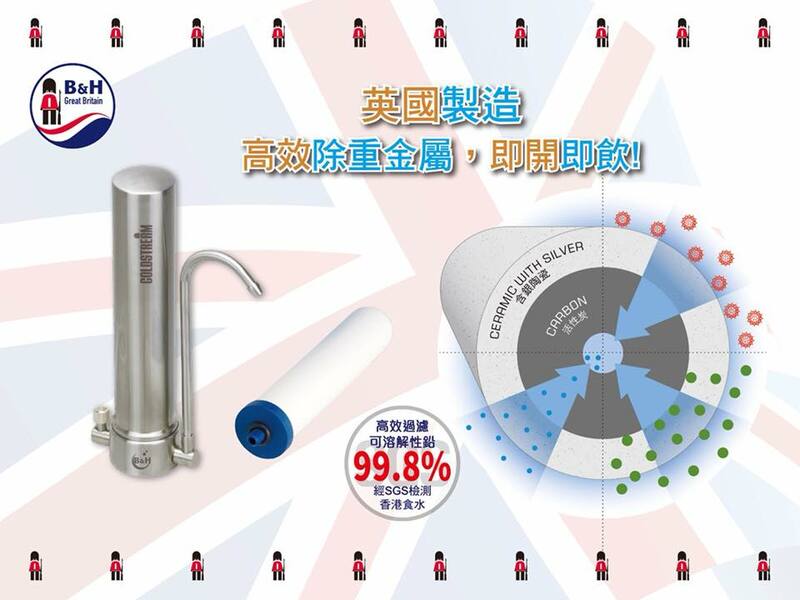 The Coldstream ceramic filtration system from B&H is easy to install with the diverter valve provided；the filter consists of two essential elements; the porous ceramic outer layer with millions of tiny holes that contains silver, the holes are so small that bugs, microplastics and particles are blocked on the surface; the second, inner core is made from activated carbon and removes chlorine, chemicals, bacteria, rust, sediment, volatile organic and impregnated to remove lead, arsenic, mercury, nickel, cadmium and chromium, but the healthy salts and electrolytes stays in the water, makes drinking water safe and great tasting and confidently independently tested and certified to the Envirotek for NSF/ANSI 42, NSF/ANSI 53 and SGS chemical reduction tests results, shop with peace of mind!